Allergen Statements / Claims This product contains NO yeast, wheat, gluten, soy, corn, sodium, starch, artificial coloring, artificial preservatives, artificial flavoring, or genetically modified ingredients (GMOs). Other Ingredients Milk, Gelatin (capsule), vegetable stearate and silica. Serving Directions As a dietary supplement, adults take 1 capsule daily or as directed by your healthcare professional. 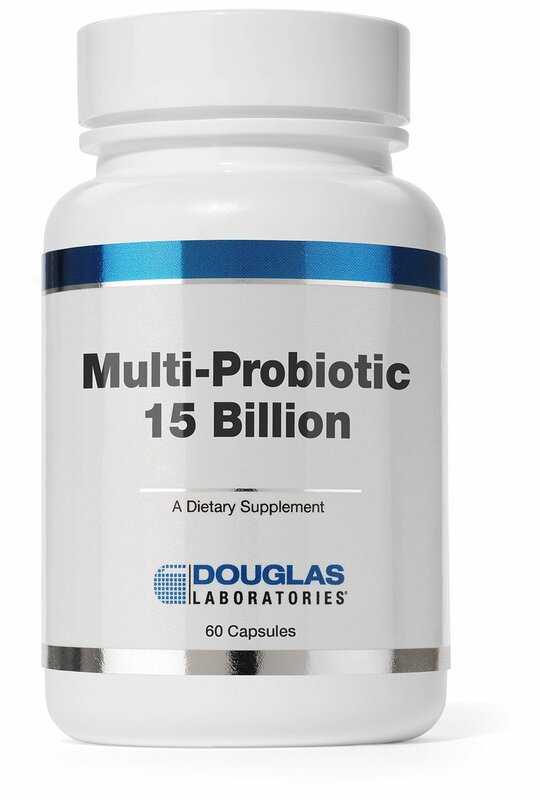 Brand Intellectual Property (IP) Statement Information Multi-Probiotic® is a registered mark of Nutri-Health Supplements, LLC, used with permission. Storage and Handling Information KEEP OUT OF REACH OF CHILDREN. Store in a cool, dry place. For best results, keep refrigerated with lid tightly sealed after opening.